The origins of NUR span back to 2006 when we opened a firm Turkish Market. 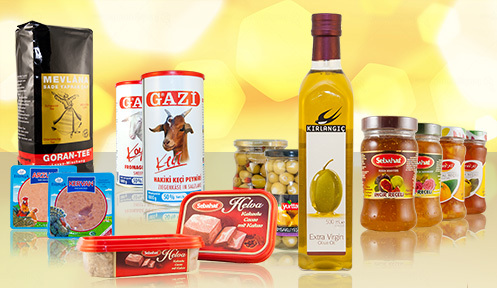 The shop offered an original selection of turkish grocery and industrial products. In time, the store's line expanded to include mainly lamb, pork, and j meats. Not much has changed in today's ppearence and character. However we do our best to keep up with the times to incorporate modern products to our line. Currently we also offer roasted kebab ready for consumption after heating, as well as a raw form in bulk intended for bars and restaurants. 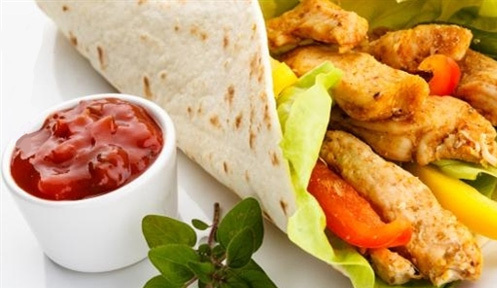 In response to customer demand, in 2008 we initiated a company in Poland to handle the production of kebabs in accordance with traditional turkish recipies, as well as beef cutting. Our firm has been certified for sales domestically as well as within the European Union markets, Our employees are predominently Turkish nationals who have completed specialized courses and have acquired title of chief of kebab production. We have our own means of transportation: a fleet of vehicles certified by doctorveterinarians to transport meats and kebabs. We are continuously expanding our operations hiring more experienced kebab specialists. In 2009, we opened our first service bar in Kielce, a kebab diner. Our specialty is the Turkish cuisine. The bar is operated by staff experienced in Turkish dishes, thanks to which we are able to serve genuine Turkish meals. Since 2011, we have also been running a similar premise in Ostrowiec. 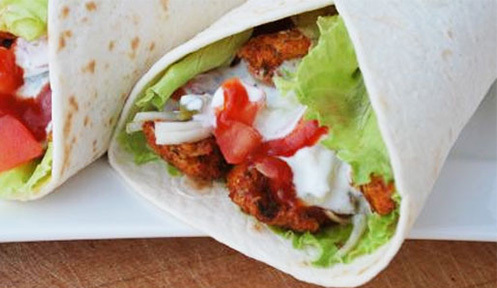 In both establishments we offer kebabs entirely of our own production.